The wait is finally over! We’re delighted to welcome the very first residents to Flaunt, our city centre development in Leeds. The waterside development has a collection of two and three bedroom homes with views of the canal, and many with private gardens – a luxury for city homes. 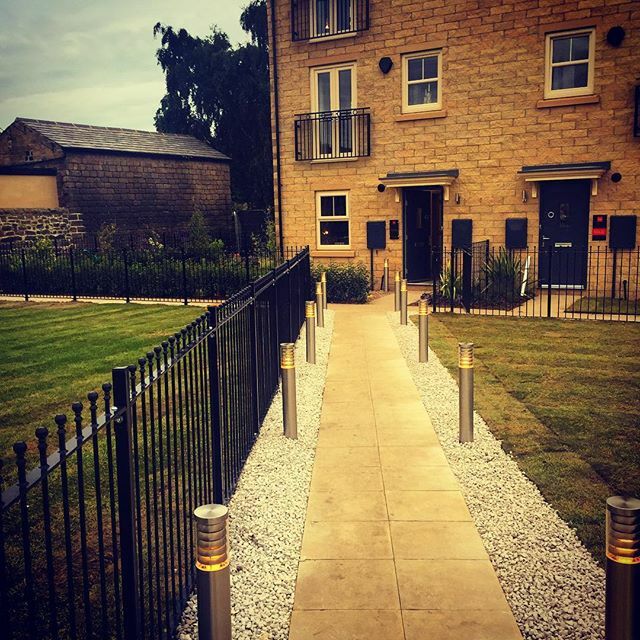 Residents have now moved into 8 homes on the site, with many more set to move in before the end of the year. There will be a total 113 properties on the site on completion. Flaunt is less than 1-mile from the centre of Leeds. Everything this vibrant city has to offer including bars, restaurants, music venues, museums and shopping is just a short walk away along the canal towpath. Sarah Ward is looking forward to moving into her new two bedroom Livorno home with her partner. “I can’t wait for us having our own space and being so close to the city. It will cut my drive time to work in half. Our Chief Executive Andrew Weaver, said: “So many people want to live near the city centre and it’s great to be able to provide inner city living with actual homes. Good luck to all our new residents moving into Flaunt, we hope you enjoy your new homes! If you’d like to find out more, our Customer Experience Manager for Flaunt is Penny and she’s available on 0113 834 6219.